In December, 1943, 20-year-old Army private George Ritchie died of pneumonia. Nine minutes later, he came back profoundly changed. What had happened to him while his dead body lay under a sheet would change his life, and that of his family, friends, and patients. His first book, Return From Tomorrow, has sold over 200,000 copies and has been translated into nine languages. 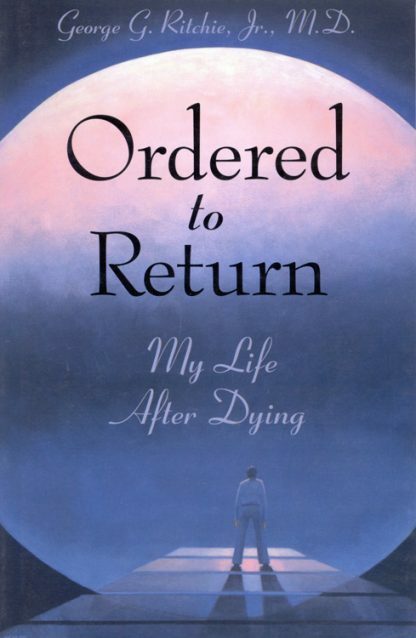 Now, in Ordered to Return, George Ritchie briefly re-tells the story of that strange experience and then tells what happened later, including the real miracles that he has seen in his years of practice as a physician and psychiatrist. What's more, using plain, every-day examples from life, he offers penetrating insights into what is wrong with American life today and how it can be set right.